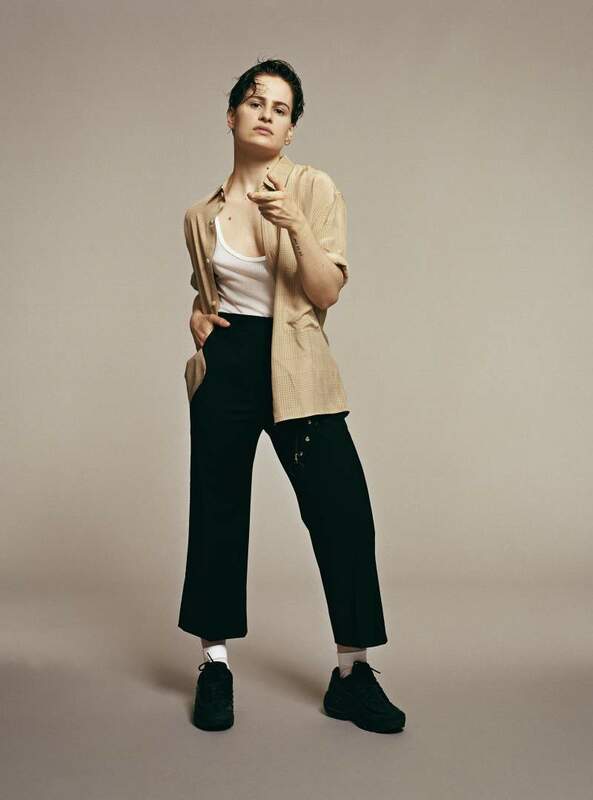 When Christine And The Queens returned this year with newly cropped hair, indelible swagger and every part of the name crossed out bar Chris, it was evident there was something on the horizon from the French freakpop-chanteuse. The question on everyone’s lips is whether or not upcoming album Chris will live up to increasing expectations. The answer is a resounding ‘yes’. Unlike Samson, Chris – nom de plume of Nantes-born Héloïse Letissier – making the move to cut off her hair signals the birth of a stronger human and an even stronger sound. Opening single Girlfriend and its dually released French counterpart, Damn, dis-moi is merely a funky, 80s-playful taste of what the album has to offer. It solidifies the Chris persona, playing with gender until the woman is the man and vice versa. Letissier’s strong songwriting is demonstrated in full force on tracks like Doesn’t Matter and What’s Her Face?, digging up the same themes of heartbreak and sadness heard in 2014’s Chaleur Humaine, but unearthing them in a way unlike any other pop singer is doing at the moment. Chris provides ample opportunities to dance, and equally as many to lie on the floor with a bottle of whisky and the emptiness of the world that envelopes anyone who finds themselves on the outside, in the fringes. 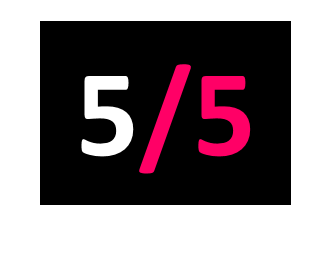 For too long, the influence of the 80’s seemed forgotten, but in recent years it’s back with a vengeance, and in no case is that more so than on Feel So Good. 5 Dollars, on the other hand, harks to the soundtrack of a coming-of-age film that ends in a well-deserved dance number in the drag bar of one’s dreams. Chris is a dance album. It’s also an emotional album, a real album, with honesty seeping out of every turn in the lyrics. The only dare you’ll need to take is to attempt turning it off at any point, which comes highly unrecommended. Chris is also an artist to stay excited about; one whose future promises to answer the question posed in Damn (What Must A Woman Do). After listening to Chris, I can’t wait to see.